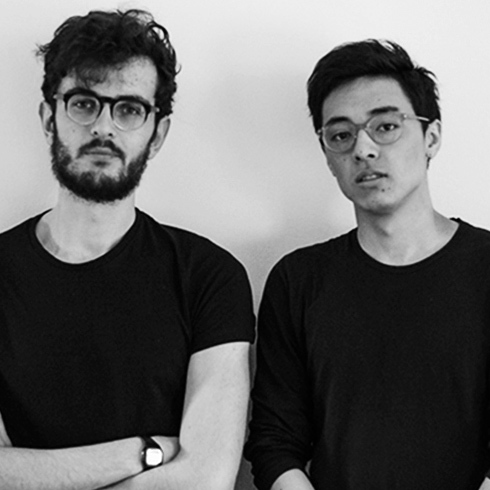 Isato Prugger and Luca Venturelli graduate from the Polytechnic of Milan in Industrial Product Design. The result of their collaborations is the synthesis of two opposing and complementary approaches that find fertile ground in the development of strategies and products for design. Isato Prugger has worked with several companies in the sector, experimenting with different approaches to design in Milan, Dongguan (China) and Stockholm. In 2016 he founded Isato Prugger Design Studio to deepen his personal research in the world of design. Luca Venturelli, a 360 degree designer and kitchen expert, is specializing in the world of service design and business management, maintaining an unconditional passion for product design.